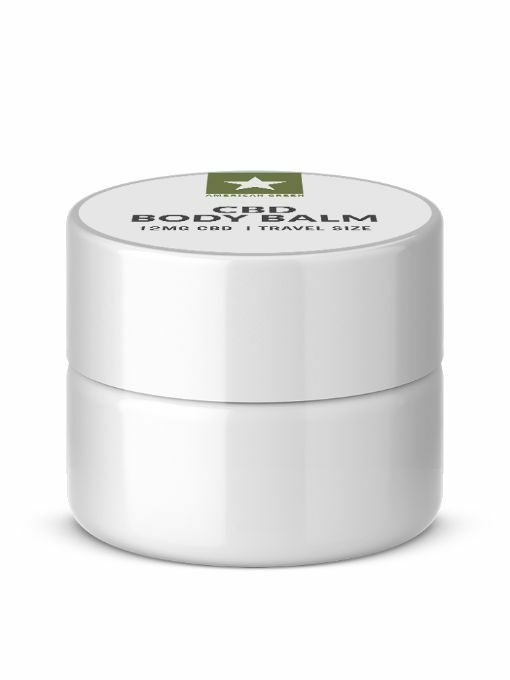 Our original time-release body balm contains 12 mg of lipid encapsulated hemp extract providing long lasting relief to the affected area. Our proprietary formulation utilizes botanical extracts designed to enhance the powerful effects of hemp extract. 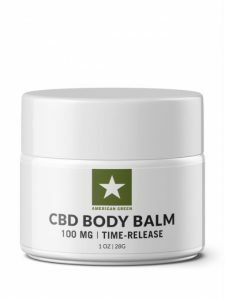 This CBD Balm is a great value selling for $9.95 + Free Shipping. Ingredients: Hemp Seed Butter, Shea Butter, Arnica Montana, Lanolin, Beeswax, Stearlic Acid, CBD (12mg), and Proprietary Essential Oil Blend. What is in our CBD Balm? 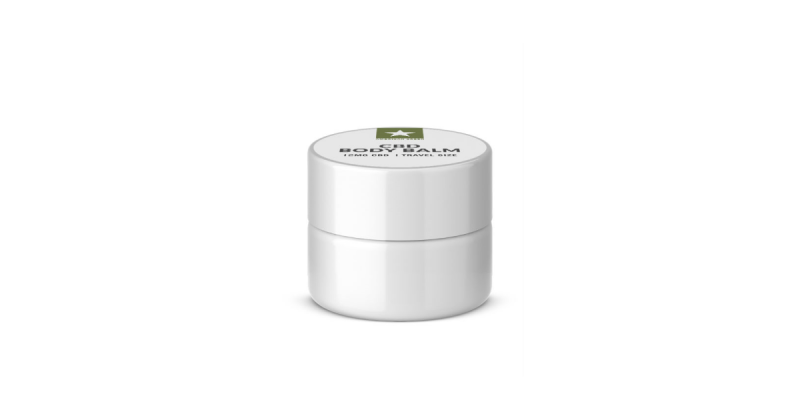 Our 12MG CBD Balm (3.53MG/GM) is made with all organic ingredients including: Hemp Seed Butter, Shea Butter, Arnica Montana, Lanolin, Beeswax, Stearlic Acid, CBD (12mg), and a Proprietary Essential Oil Blend. What is lipid encapsulated CBD? 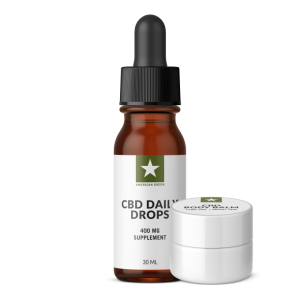 Our lipid encapsulated CBD provides a more efficient delivery mechanism when applied topically. For clarification, our proprietary encapsulation penetrates through the skin more efficiently than regular CBD isolate. 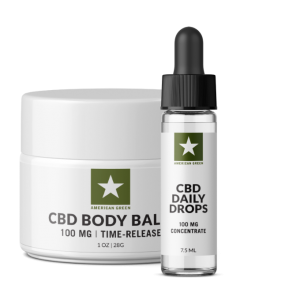 The encapsulation also assists with the time release of the CBD (product is absorbed gradually, over time). No, you do not need a prescription to order our 12MG CBD Balm. I love this cream. You only need a small amount of this product. I use it on my legs and feet for nerve pain. Seems to calm the constant pain and calm the nerve endings. Will order more next month. Great product.